Apple is planning to keep the successors to the iPhone XS and XS Max looking pretty much the same. 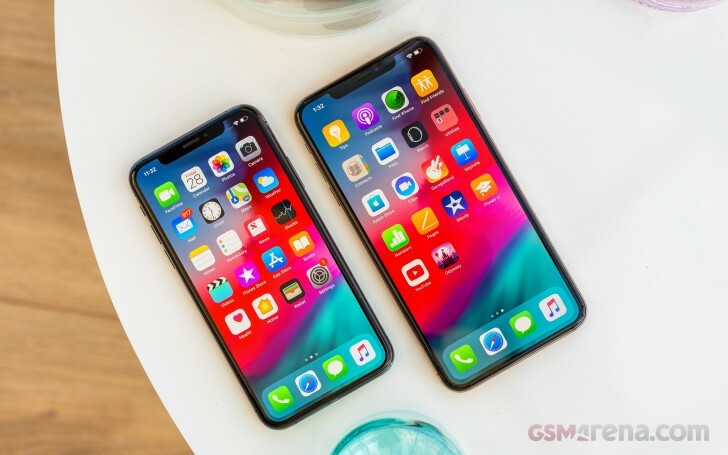 However, the bigger model will ship with three rear cameras, according to a new report from “people familiar with the plans”. The third shooter is likely to be a wide-angle camera, complementing the normal one and the telephoto lens nicely, allowing for a higher range of zoom. There will be some assorted software magic too, with one possible feature being automatic repairing of videos or photos to fit in a subject that may have been accidentally cut off from the initial shot. An enhanced version of Live Photos is also on the way, with double the current length. Furthermore, Apple is said to be testing this year’s iPhones with a USB-C port instead of Lightning. While this switch may not end up happening in 2019, it signals the fact that the company is seriously considering using the standard connector in its smartphones as well. 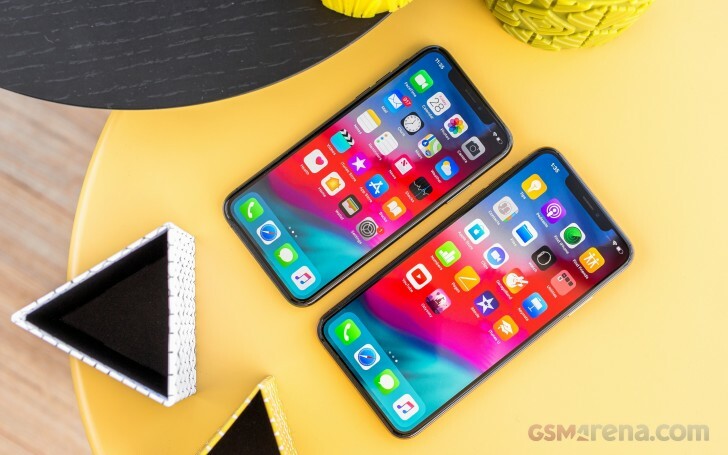 The 2019 iPhones will come with a new SoC of course, as well as an updated Face ID sensor. 5G functionality will be missing, that’s reserved for 2020. An updated iPhone XR is expected too. Apple will debut a new version of the low-cost iPad with a roughly 10-inch screen and a faster processor this spring. That device will retain the Lightning port. A new, cheaper iPad mini should join it in the company’s lineup. The next iteration of the iPad Pro line is only arriving in spring next year, but it may be worth the wait because it could debut a laser-powered 3D camera in Apple’s lineup. This should then make its way to the 2020 iPhones as well. The 3D camera will enhance the AR features on the devices, allowing for better placement of virtual objects. The improved depth perception it brings to the table will aid AR but will also be useful for shooting photos. Apple is apparently talking to Sony about sourcing and testing the sensor needed for this. It uses a laser scanner and not dot-projection technology like Face ID because that doesn’t work as well over longer distances. iOS 13, which will be introduced this year, is rumored to come with a full-on dark mode, as well as improvements to CarPlay. iPads will get a new home screen, tabbed app pages, and better file management, in Apple’s never ending quest to make its tablets productivity devices.